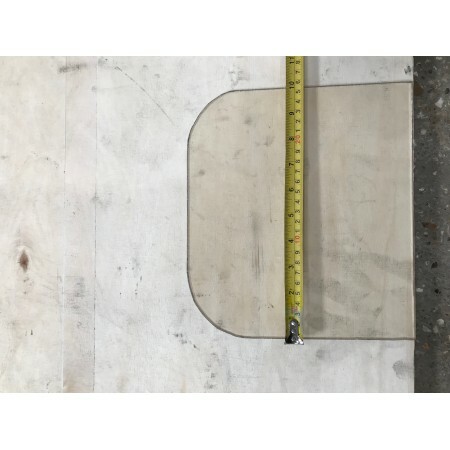 This is the replacement German Schott glass pane suitable for use with Coseyfire Pentridge 7-8kw multi-fuel stove. The dimensions of this pane are, 252mm Wide, Height to the top of the curve is 226mm. 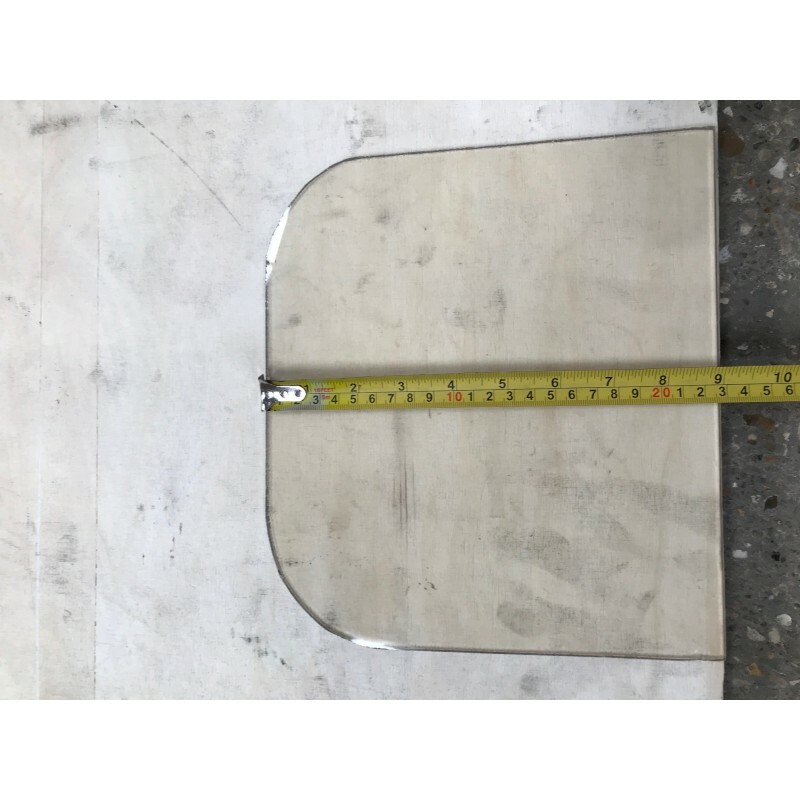 Please note : glass shapes/sizes may vary on this model, so if this pane does not match your dimensions, please call our office on 01256 889397 and we can check our stock for your dimensions. Please note that this is the price for delivery of Replacement glass for Coseyfire Pentridge (Curved Top) only. The final amount might change depending on the contents of your shopping bag when you check out.